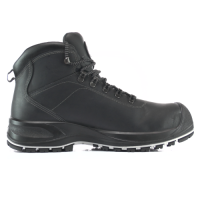 The Cofra Small is a black safety shoe with steel toecaps. 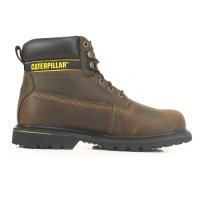 The shoe is made from water repellent leather and lined with breathable TEXELLE fabric. 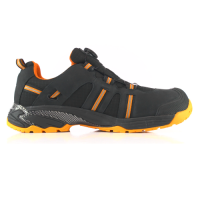 The wearer can also take advantage of the AIR footbed that maximises comfort and stability.